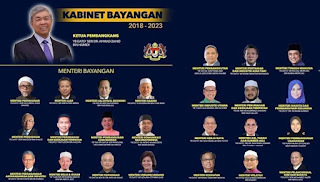 So maybe they may need to replace Azeez Rahim quickly in view of his current predicament but that aside the Opposition's "shadow Cabinet", unveiled yesterday, is a breath of fresh air: a welcomed political scent to the current stench. 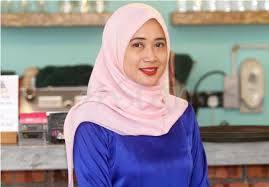 I am quite impressedf especially with the fact that both Ku Li and KJ, who lost to Zahid Hamidi in the contest for Umno presidency (and the right to become the Opposition Leader) on June 30, are in. Zahid is a man of his words, indeed. And I have no doubts whatsoever about KJ's ability, in his capacity as shadow Finance Minister, to outrun, outtalk and outsmart Lim Guan Eng. Let's hope, though, that the Opposition provides their shadow ministers, deputies and staffers the resources they would require to be effective. The BN's shadow Cabinet will be effective only if it can champion the wishes of the people, especially those who are in dire need. 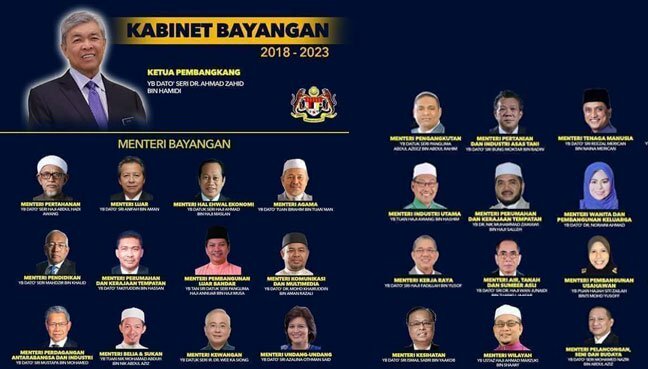 It's not just about politics or trying to embarrass the Ministers appointed by the Pakatan Harapan government (which won't be that difficult, in some of the cases), it's a responsibility that doesn't come along with the usual pomp or perks. How I wish there were several more young ones in the shadow Cabinet. 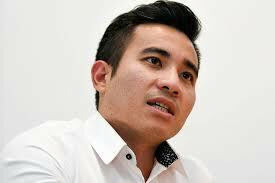 Shahril Hamdan for the Youth and Sports portfolio would have been apt. P. Kamalanathan for Human Resources, given his background. Dira for Foreign. Maybe if they decide to repale Azeez, they can include them. In the meantime, wondering why Jo Ghani, Salleh Said Keruak and Rahman Dahlan have been left out. And surely one or two professionals would surely have added value to the whole exercise, no? Still, for a long-awaited start from this Opposition, not bad a move at all. Not bad.. Not bad at all..